Valentine’s Day is just around the corner and love has filled up the air. To help you celebrate love, Yauatcha, the dim sum teahouse from London has curated a special Valentine’s menu from 10th February to 14th February, 2017. 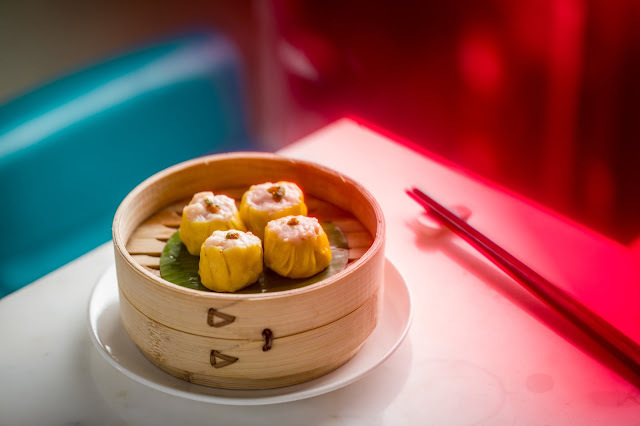 Enjoy yourself a merry little dinner and drinks with your beloved as Yauatcha brings to youa six course set menu paired with a glass of sangria. 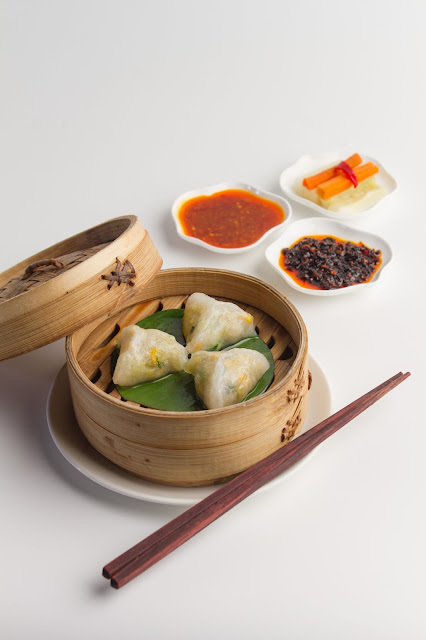 The food menu has a delicious Mixed Salad with Lotus root and a choice of dim-sums like Truffle edamame dumpling, Corn carrot dumpling, Chicken and prawn shumai, Hargau amongst others. For staples, opt for a Baked vegetarian or chicken puff, Fried turnip cake with vegetables or a Sesame prawn toast. Pick from stir fry options like Stir fry French beans with shiitake mushrooms, Szechuan Mabo tofu, Sliced lamb in black pepper sauce or Kung pao chicken. 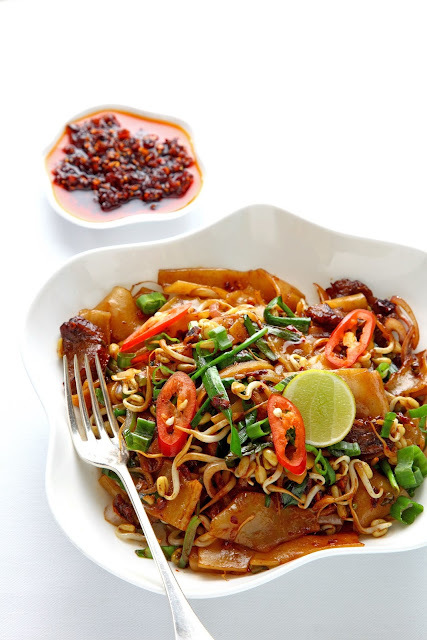 From the Rice and Noodles options, gorge on Stir fry Ho fan noodles or Spicy Vegetable Fried Rice with taro root. To satiate your sweet tooth, Yauatcha will be serving a Chef’s special dessert this Valentine’s. What more? Pair you dining experience with a glass of red or white wine sangria. So head to your favourite restaurant in town to celebrate the season of love! 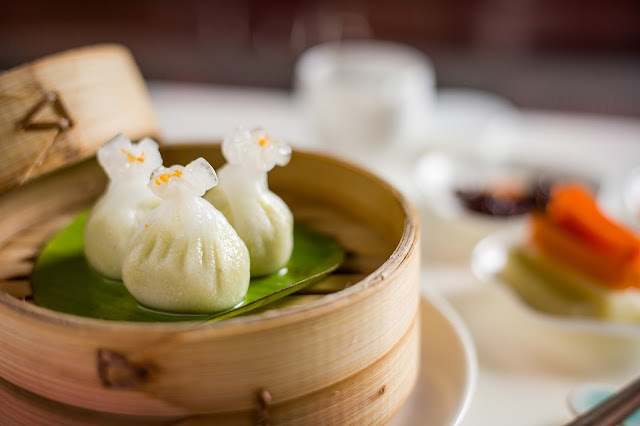 Yauatcha is a Chinese dim sum teahouse offering an all-day dining experience. 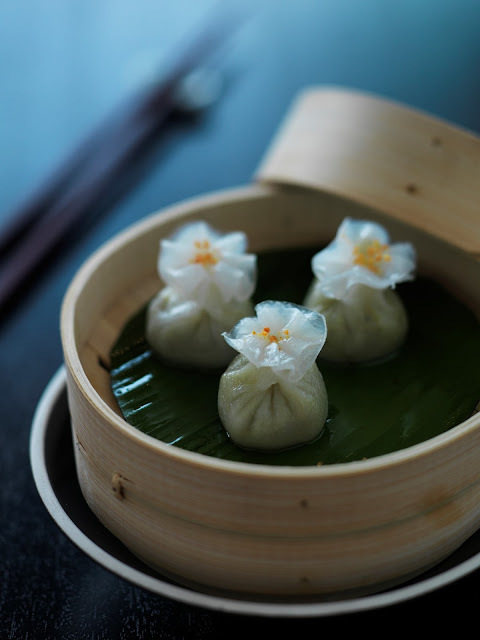 Launched in 2004 in the heart of Soho in London, Yauatcha gained immediate critical acclaim and received its Michelin star within a year of opening which it continues to maintain. Yauatcha provides a unique dining experience, offering authentic dim sum with a contemporary influence as well as wok dishes and other small eats. The concept is a modern interpretation of the traditional Chinese teahouse featuring a wide range of Chinese, Indian, Japanese and Taiwanese teas. Yauatcha is also known for its handmade petite gateaux, macarons available both a la carte and retail. A perfect gifting option for your loved ones.